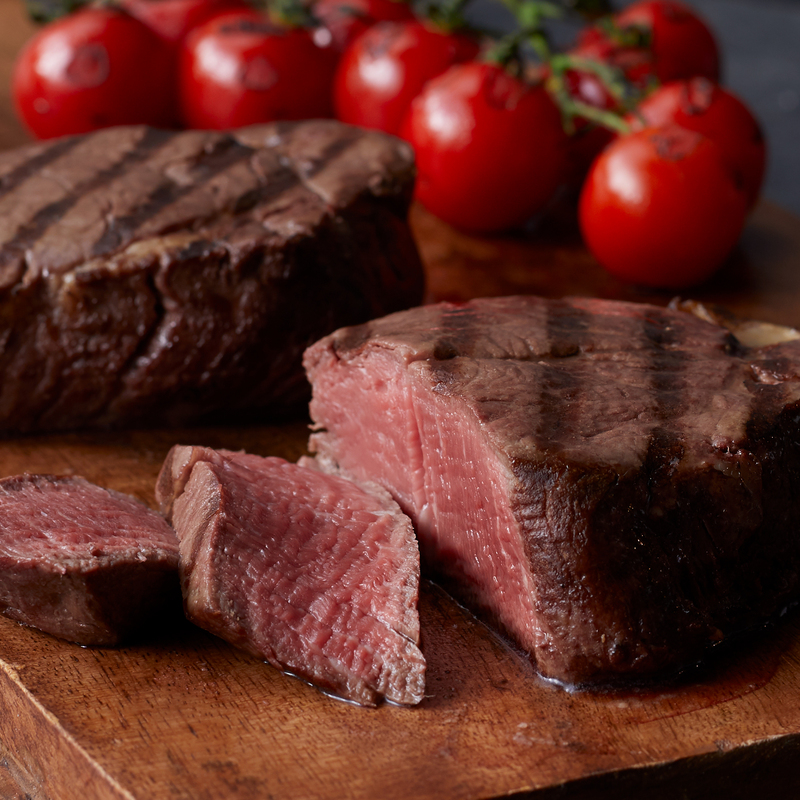 Celebrate everything with the gift of gourmet, delicious steaks! 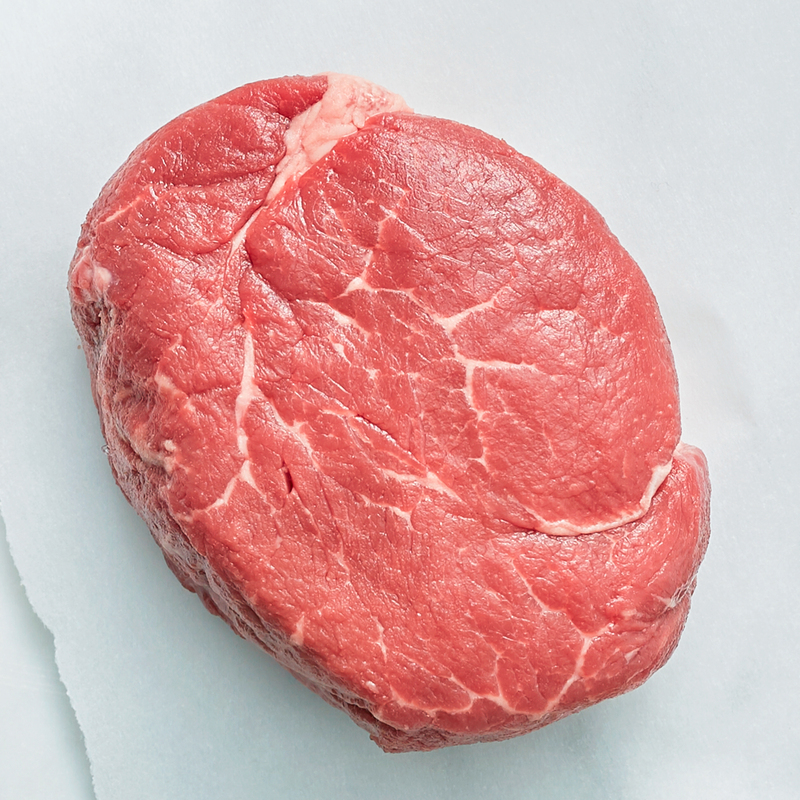 Hand cut from the finest tenderloin and naturally aged for ultimate flavor and tenderness, our filets have a buttery-smooth texture and distinct, mellow flavor. They're a perfect pick for any steak lover. Ships frozen raw.